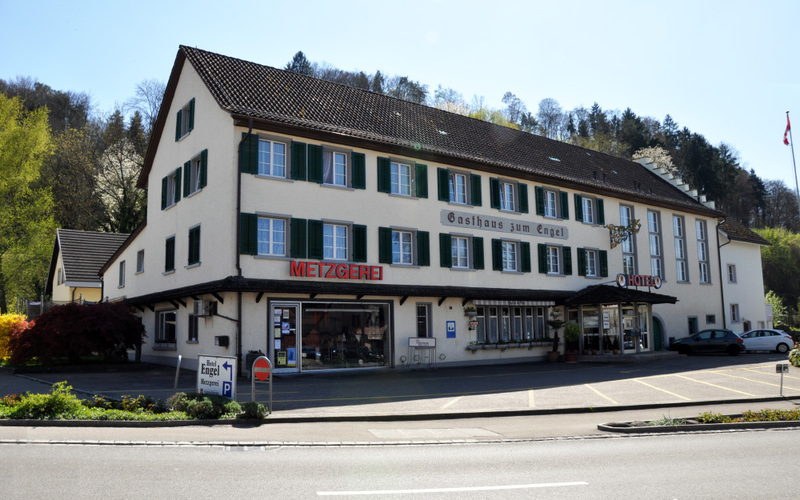 The Hotel Gasthaus zum Engel offers you the ideal overnight accommodation in transit or for a short break in the beautiful Zürcher Weinland. Our rooms are generously sized and also provide the necessary comfort for business travelers. 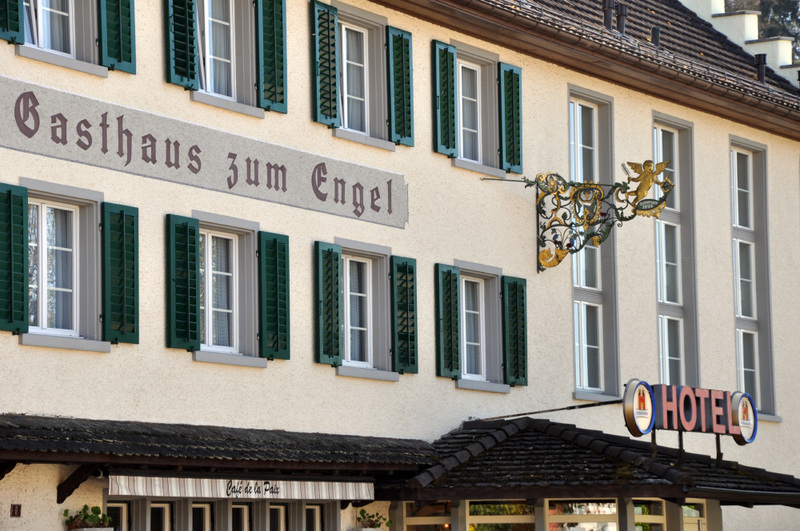 Located between vineyards and forests in the cantons of Zurich and Schaffhausen, 15 kilometers from the Rhine Falls, lies Flaach. 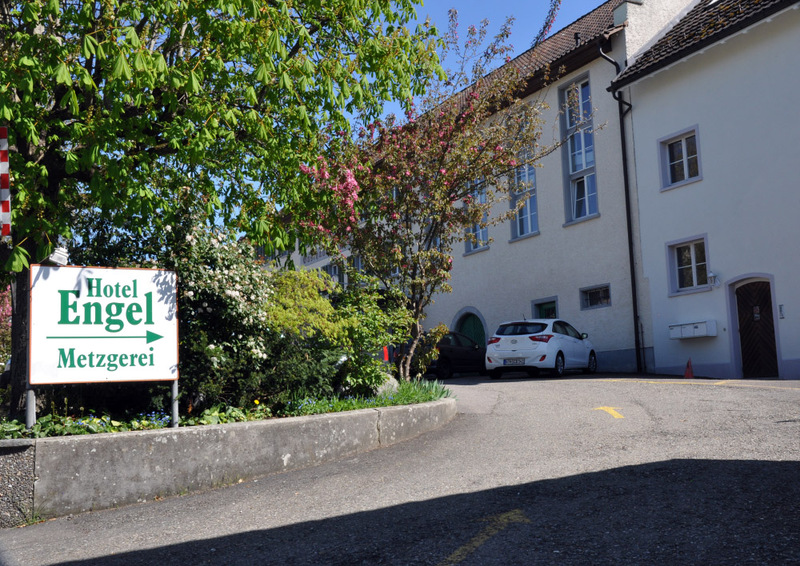 In the middle of the old village center stands the hotel zum Engel. 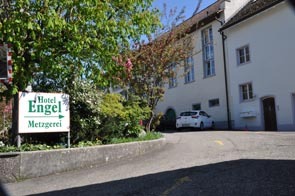 Please note: The Hotel will be closed on 6th and 7th of April and as from the 20st till 25th of April. Please fill in the room request form in "Contacts" for any inquiry. We will contact you as soon as possible. Please note that after sending the form you will receive a mail with your details. This does not automatically count as a reservation confirmation. You will be contacted separately.